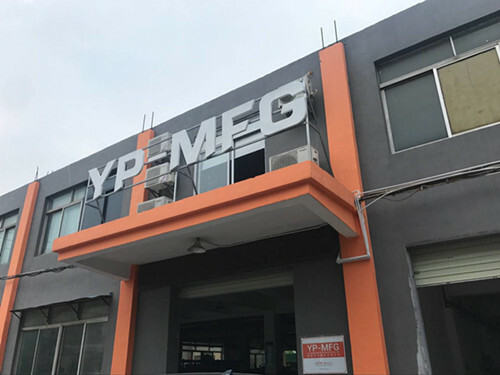 YaoPeng Metal Products Co., Ltd.
Yaopeng was founded in 2005 as a leading manufacturer specializing in various metal parts, including CNC machining, Metal stamping, Mould parts, Forging and Casting. 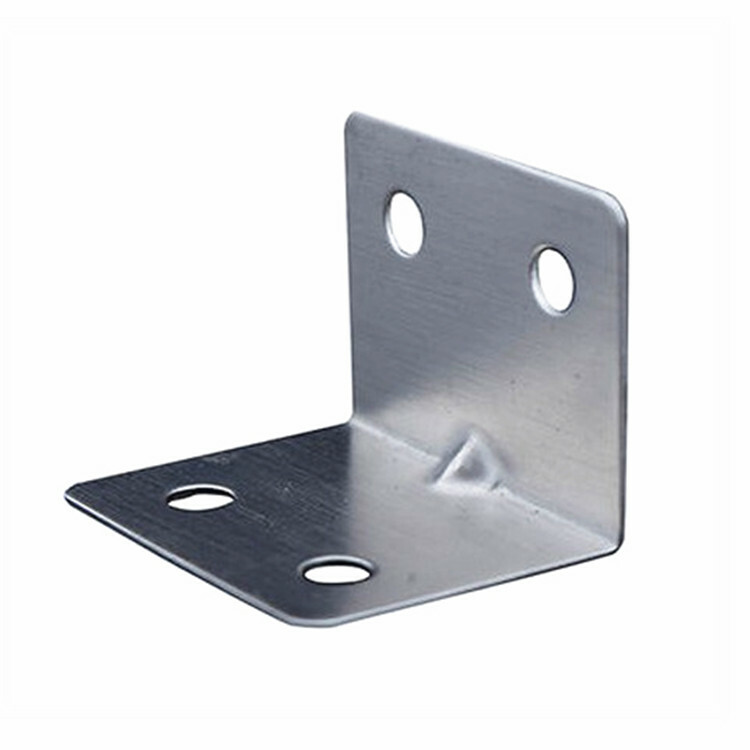 We are committed to provide high quality products at competitive price. 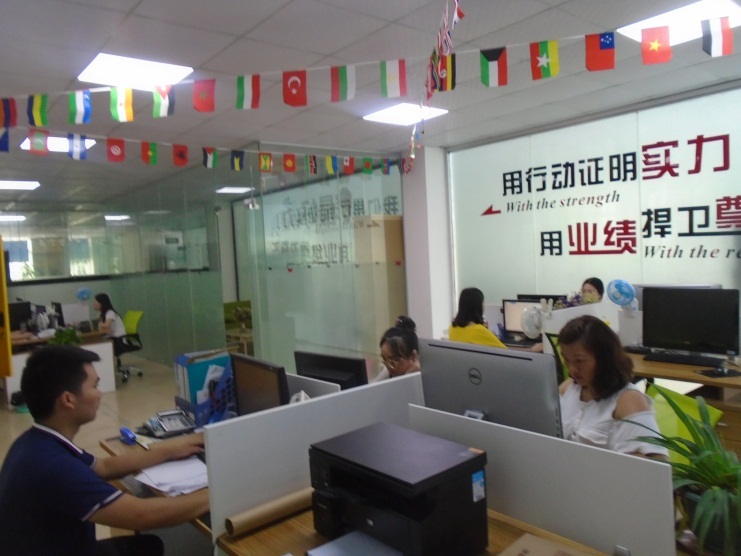 Our business mainly deals with many different fields, such as Medical equipment, aircraft, microwave communication, Wind power, Appliance, Machinery ,etc. We own lots of advanced production facilities and professional technologists to ensure high accurate technical requirements. 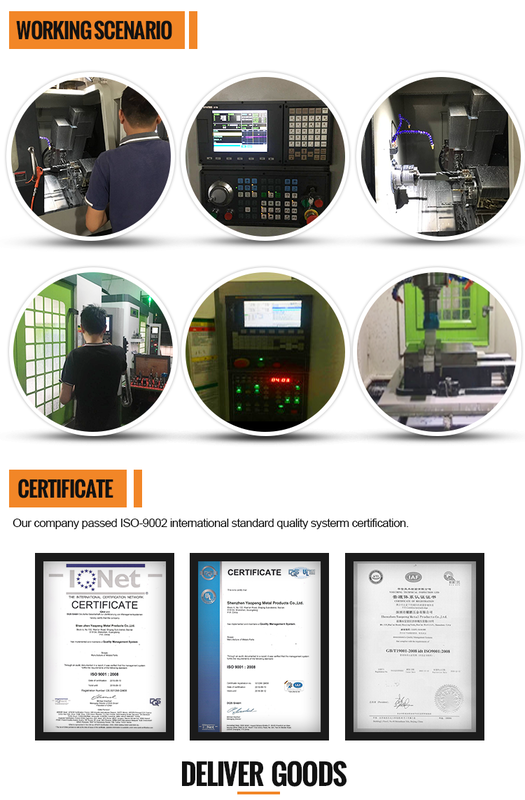 Our company has more than 200 trained employees, at the same time, our company passed ISO-9002 international standard quality system certification. 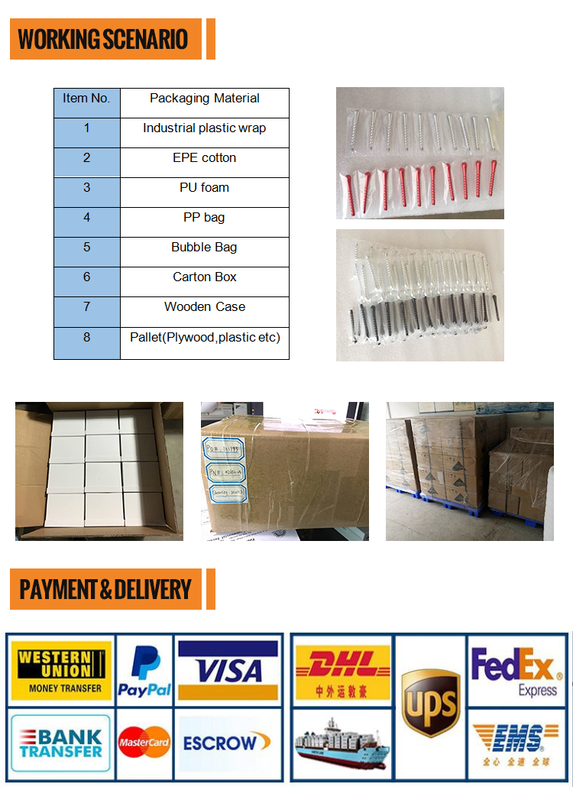 No matter what the order is, every batch of products is tested by us before shipment, this will be help us to ensure its quality. We always try our best to deliver the goods on time. 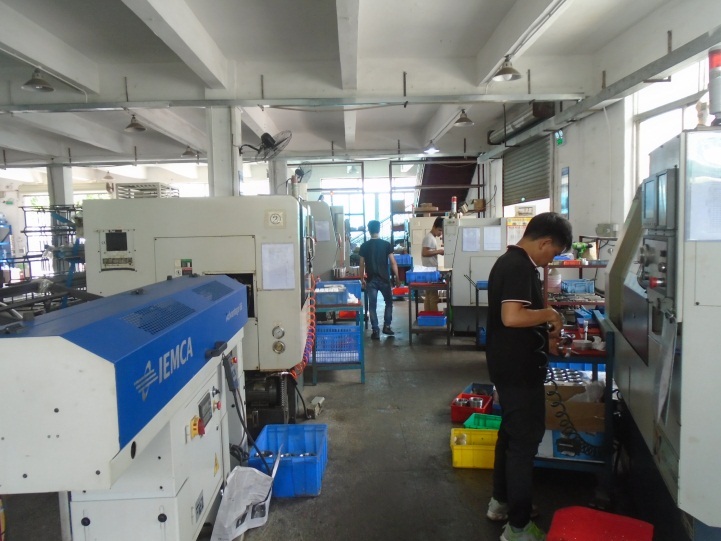 After six years of development, we have accumulated many experience and learnt how to use our production knowledge to help our customers realize additional savings by making Design for Manufacturing suggestions and by providing research and suggestions into production processes and materials. 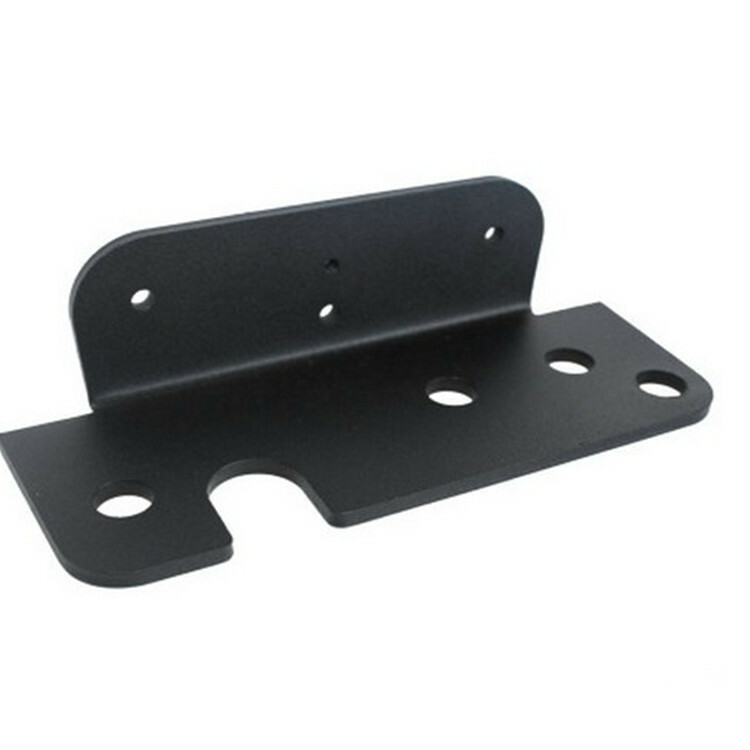 All of our customers will enjoy consistent quality, as well as uninterrupted service. 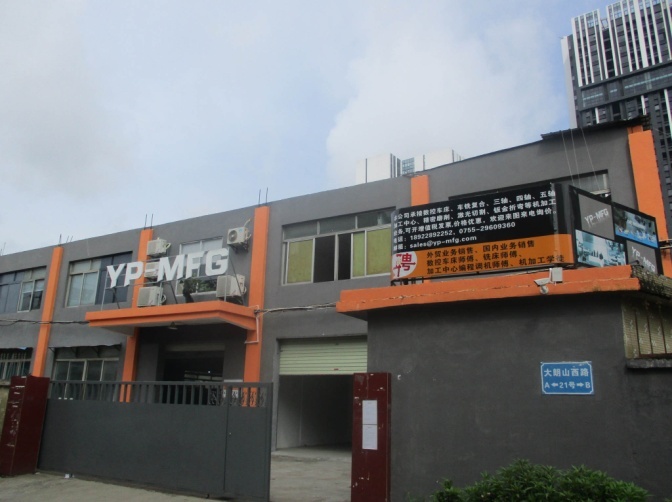 Company Name: YaoPeng Metal Products Co., Ltd.